This t-shirt is made of 100% lightweight cotton and sports the Passionate DJ logo, for those who wanna show some love no matter where they go. Plus, it helps us find each other at festivals. 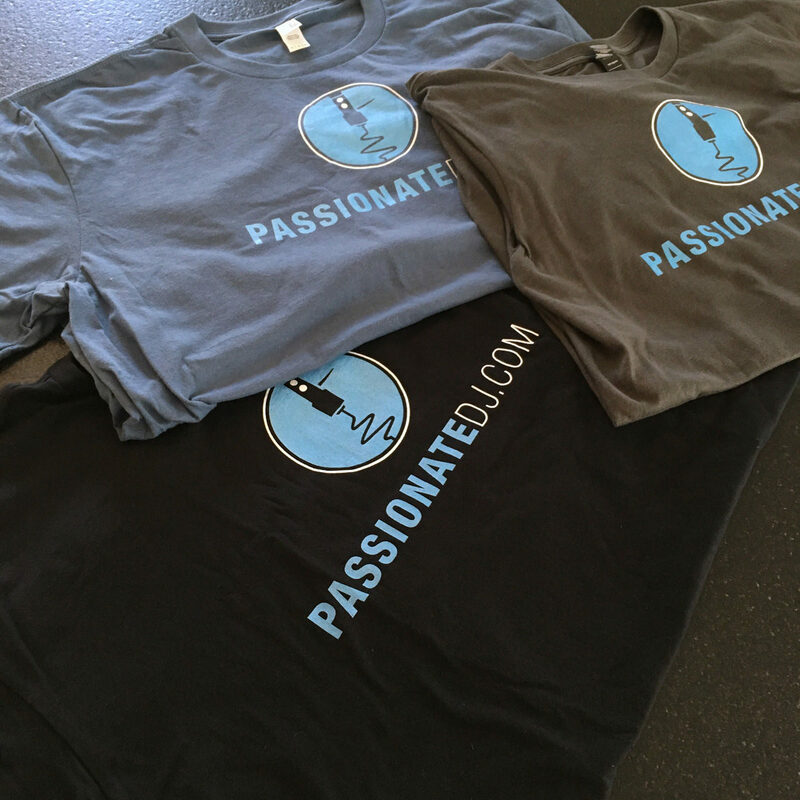 Available in Black, Smoke Grey, and Lake Blue so that you can rep in your own style. Whether you’re a Passionate DJ Podcast mega-fan, or a dedicated reader of our articles and guides, these tees are a great way to show support!